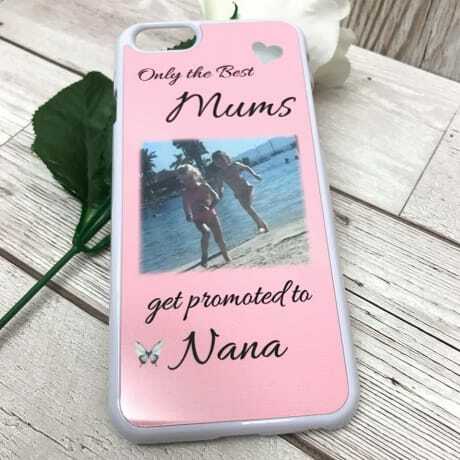 Personalised phone case : Only the best ..
Our deluxe phone covers make the perfect gift for a loved one or yourself. We print your photo directly onto the cover, Available in either Flip cases or Hard case. 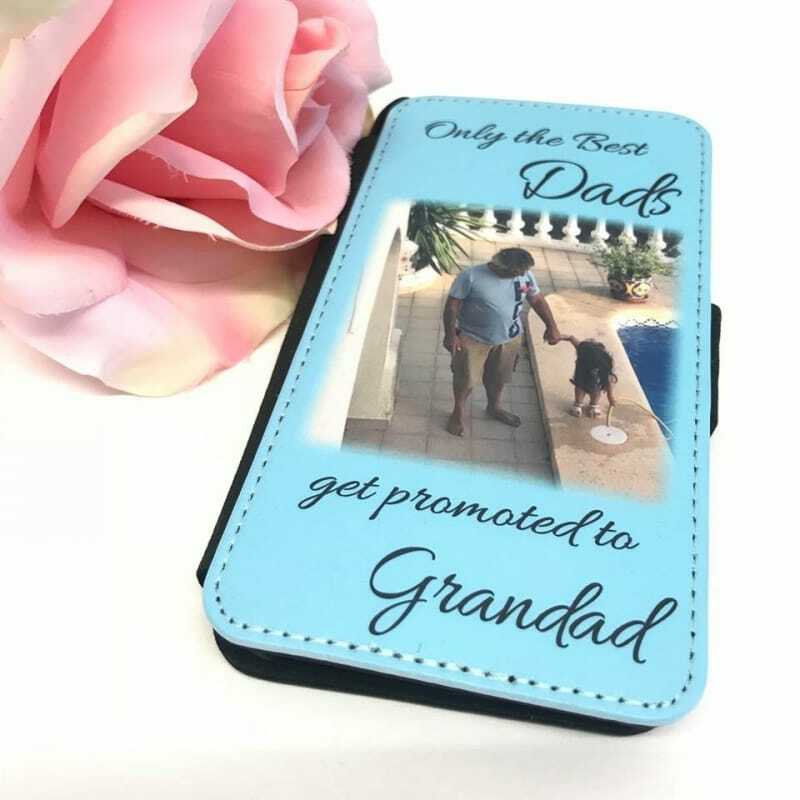 Ipad cover (£29.95) - Made from a premium quality faux leather, this classic flip case offers ultimate protection and style to perfectly compliment your ipad. 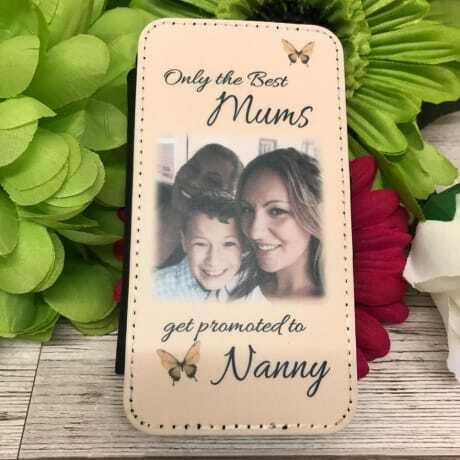 Flip case ( £17.95) - Made from a premium quality faux leather, this classic flip case offers ultimate protection and style to perfectly compliment your mobile. It's slimline design with magnetic tag ensures that your phone stays thin and sleek. lined inside with a velvet finish, includes space for any credit/debit cards. Hard case (£15.95) - This eye catching style case is made from high quality plastic perfect for giving any photo design a luxury glossy finish.